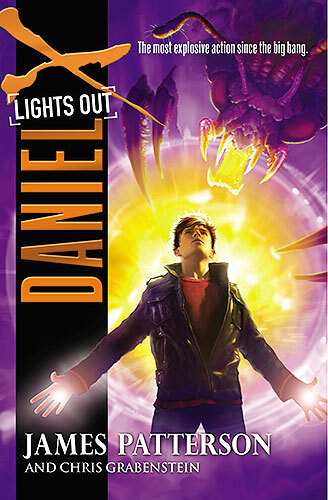 In this sixth and final installment of the Daniel X series, the alien-hunting hero is finally ready to take on the biggest threat in the galaxy: The Prayer—the same beast that brutally murdered his parents long ago. 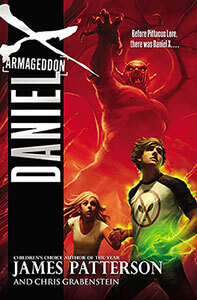 But even with his incredible ability to create almost anything, Daniel will have to push his powers beyond the brink in order to bring down a monster that has the powers of a god. This epic showdown of good versus evil is a thrilling finale to this #1 New York Times bestselling series. "Awesome funny inspiring. Had great drama action and humor. The progression of the series builds and builds to a spectacular finish!" "My son and I enjoyed the Daniel X series. He loves a character that gets into trouble." "So I finished this book within four hours. What can I say? I've been waiting for almost three years."